How to choose a generator set? How much power should your generator set have? What type of motor should you choose for your generator set? How are generator sets started? Single-phase or three-phase generator set? What other characteristics are important to consider? 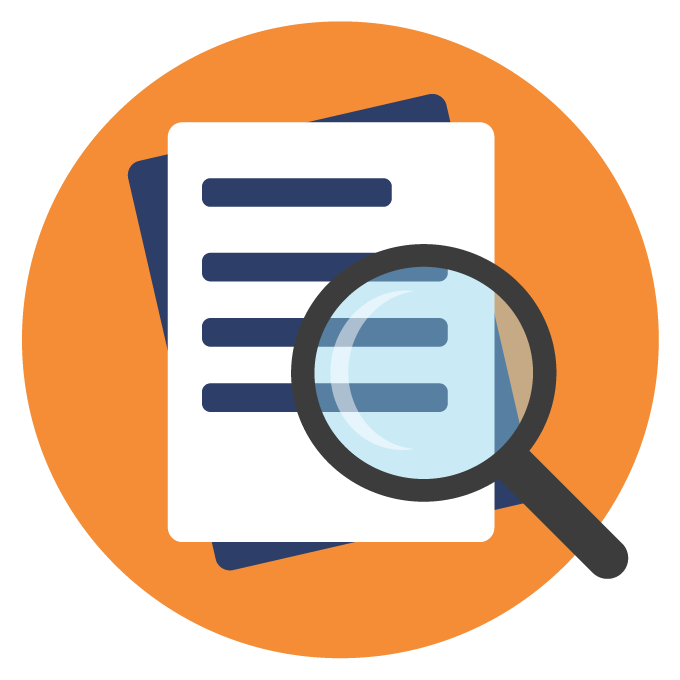 How much does a generator set cost? A generator set is a device used to produce electricity. It is made up of an electric generator and an engine mounted together. Generator sets can be used as the main or auxiliary source to meet energy needs, reliably and efficiently, for any type of application. In order to choose a generator set adapted to your needs, you must know the total power required by the equipment to be connected to it and the type of power supply (single-phase or three-phase). You will also need to determine if you need a mobile or stationary set. It will also be necessary to define the motor type, for example a gasoline engine if you are looking for a small compact generator set, a diesel engine if you are looking for a large generator set or a gas or turbine engine if this energy source is available and you want a more economical and less polluting set. Lastly you will need to define whether you need voltage regulation. This system smoothes the output voltage to avoid damaging the electronic equipment that will be connected to the generator set. To determine how much power your generator set needs, you must know not only the nominal power of the equipment that will operate at the same time, but also the peak power consumption, especially at start-up. For example, an electric motor can consume up to three times its nominal power at start-up. The generator set must be able to provide the peak power consumed by all the equipment that needs to start at the same time. For resistive equipment (lighting, television, small electrical appliances, etc. ), a safety factor of 30% must be added when determining the power of the generator set. For inductive equipment (i.e. electric motors), their nominal power must be multiplied by 3 to take into account peak consumption. For generator sets that deliver a three-phase power supply, the power is indicated in kilo-volt-amperes (kVA): this is referred to as the apparent power. For the ones that supply direct current or single-phase power, the power is indicated in kW: this is referred to as active power. The difference between kVA and kW comes from the phase shift between each phase. This phase shift is called cos φ (cosine phi). To obtain the active power of a generator set whose apparent power and cos φ you know, multiply these two values, for example: 1 kVA x 0.8 = 800 W (as a general rule, the cos φ of generator sets is 0.8). Generally, generator set manufacturers indicate the continuous power and the maximum power that corresponds with an overload of about 20% of the continuous power for a limited time. Gasoline generator sets are generally compact, quieter and versatile. 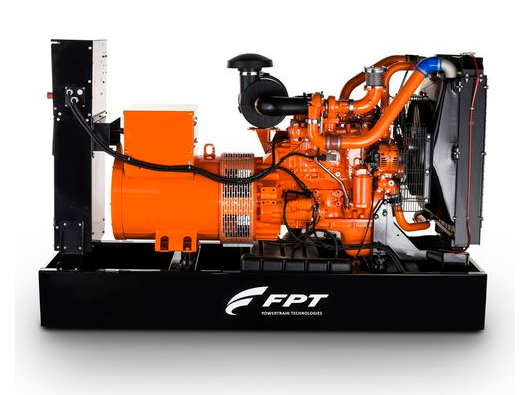 Often, these generator sets have lower power, up to 6 kW, and deliver a single-phase current. Diesel generator sets are more suitable for prolonged or even continuous use outdoors, on construction sites for example. 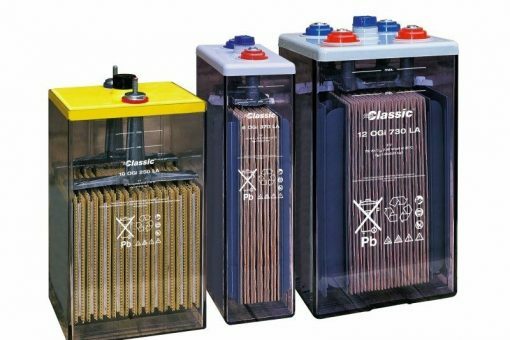 They are more economical than gasoline generator sets of equivalent power. These generator sets can offer single-phase, three-phase or mixed current. If you have a gas supply, you might want to consider a gas generator set because they are more economical, easier to use, quieter and less polluting than gasoline or diesel ones. It is possible to find them for up to 12 kW in power. These generator sets can offer single-phase or three-phase current. 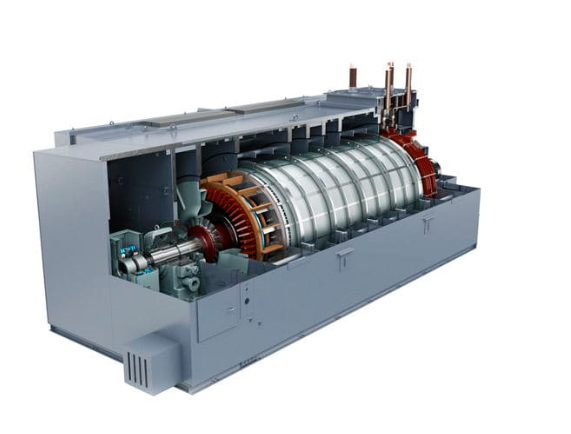 For more power, you can turn to turbine generator sets. These generator sets are advantageous both for when you need a constant supply of electricity, with optimal efficiency, as well as for fast charging. Smaller generator sets, up to 3 kW, can be equipped with a manual starting system, the launcher. We do not recommend this type of system if you have to use your generator set frequently. 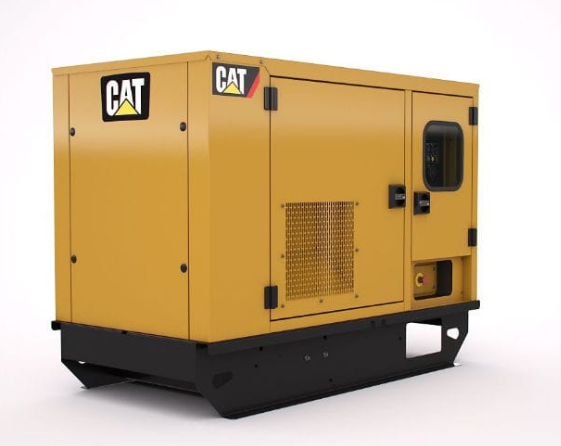 Most more powerful generator sets are equipped instead with an electric starter connected to a battery. For domestic use, up to 18 kW, you will need a single-phase generator set, except possibly for some very energy-intensive equipment such as heat pumps. For professional use, you will probably need a three-phase generator set to supply machines that require more power. Some three-phase generator sets are equipped with single-phase outlets. Regardless of the number of outlets, it is important to respect the generator set’s maximum power. When the generator set is equipped with one or more single-phase outlets, it is important to respect the balance between the phases by distributing the devices over the three outlets according to the power consumed by each device. Voltage regulation: the cheapest generator sets are not equipped with an output voltage regulation system. Without this regulation system, equipment connected to the generator set can be damaged, especially if its electronic components are sensitive to overvoltages. We therefore advise you to check that your generator set be equipped with an automatic voltage regulator (AVR) to avoid damaging your equipment. “Inverter” technology that allows you to adapt the speed of the motor to the equipment consumption and also allows you to optimize the use of your generator set. The cooling system: low-power generator sets are air-cooled and not designed to run all the time. The manufacturer may indicate the total autonomy with the tank full, but also the continuous autonomy time and the rest time necessary for cooling between two uses. Larger models can be equipped with a liquid cooling system. Portability: the smallest generator sets are generally portable models, weighing about 20 kilos. Slightly larger models are considered mobile and are equipped with wheels so they can be moved. High-power generator sets are available in transportable models: their structure is designed to be movable with a forklift truck. They can also be containerized. Some large powerful generator sets are not designed to be moved after installation, they are stationary models. The generator set’s noise level can be a determining factor for the comfort of users or people around it. The noise generated by a high-power generator set can easily rise to 100 decibels (dBA). If noise level is an important factor for you, you might want to consider using a soundproofed generator set. The price of a generator set depends on various parameters indicated below, but also on the options and configurations available.